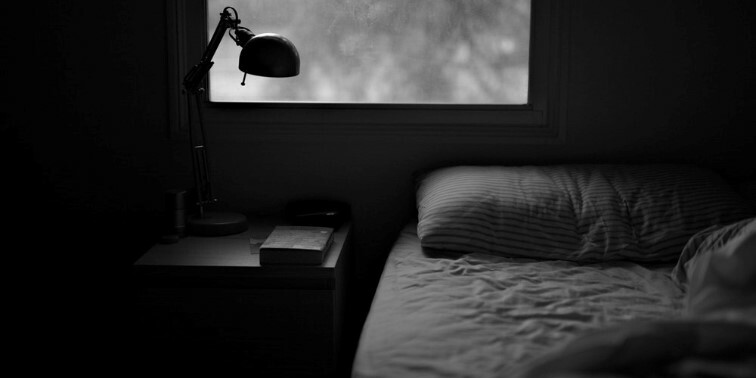 When it comes to building muscle, the importance of sleep is often overlooked. We tend to focus on training and nutrition for muscular hypertrophy but neglect the other elements that contribute to results. 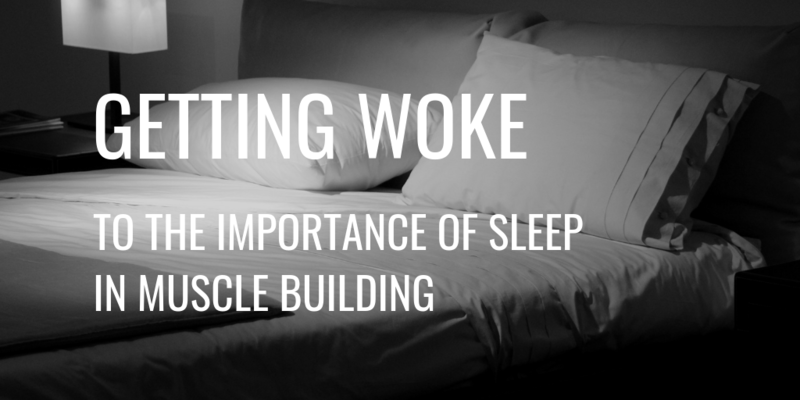 Many people don’t realize that sleep is fundamental to muscle development, as it maximizes recovery and the rebuilding of fibers. In this article, we explore the links between sleep, muscle growth, and recovery; plus how you can get the best possible results from your efforts. Sleep is crucial for the body to recover from everyday activities but especially important after training. During strength workouts, the muscle fibers are damaged which stimulates the production of new cells to replace them. 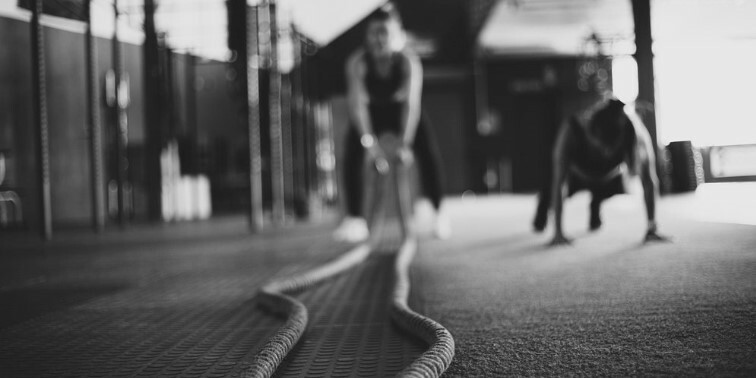 The body ‘overcompensates’ by producing more cells and larger fibers so that it’s better able to cope with exercise in the future. This adaptation is why repeated training leads to muscle growth over time. However, if you don’t adequately recover between sessions then you’ll start tearing up the fibers before they’ve had a chance to reach their new maximum. This can mean that you don’t see gains and may even lead to wastage in some cases. This is why recovery and sleep are essential elements of any training program. There are two types of sleep: rapid eye movement (REM) and non-rapid eye movement (NREM). It’s during REM sleep that our bodies restore tissue, replenish cells, and circulate HGH (human growth hormone). This hormone is essential to muscle growth and is one of the reasons that sleep is so important for bodybuilders. In essence, REM can be thought of as ‘bodybuilding sleep’ whereas NREM is non-bodybuilding sleep. How Does Sleep Affect Muscle-Related Hormones? Human growth hormone is involved in regulating body composition, muscle development, and fat metabolism. For men, the majority of their human growth hormone secretion happens when they’re asleep. It’s generally during the early phase of the sleep cycle when this occurs. For people who have trouble getting to sleep or staying asleep, their levels of human growth hormone can be negatively affected. The release of testosterone and IGF-1 also happens during sleep. These are essential for muscle growth so disturbed sleep can mean they’re released at a slower rate. This can reduce your hypertrophy gains as a result, even if you’re doing everything right in terms of diet and training. Sleep also reduces the levels of stress hormones like cortisol. This hormone can lead to muscle breakdown if allowed to build up so sleeping is a good way to keep it in check. Not getting enough sleep also leads to an increase in ghrelin — also known as the ‘hunger hormone’ — which boosts your appetite and decreases leptin, meaning you don’t feel as full after eating. This combination can lead to snacking more or making unhealthy food choices, sabotaging your nutrition goals. There are several other benefits of sleep for muscle recovery too. Firstly, it conserves energy since you aren’t using calories to move your body or digest food. This means that the body can utilize fuel stores toward creating new cells that are important for muscle development. It also recharges you mentally as well as physically. This means that you’ll be primed to work harder in the gym the following day and will be on top of your game from a mental standpoint. Research has also shown that motivation and mental alertness are closely linked, so the better rested your brain is, the more motivated you’ll feel. This can have big implications for people who are inclined to skip the odd training day, which slows down their progress. Following these simple steps can help you to get good-quality sleep that helps your body recover from training. This will facilitate muscle development and ensure you get the best results from your workout sessions. It’ll also mean that you’re able to put in the most amount of effort and make you less prone to injury (which can set you back for weeks or months). Maintaining good sleep hygiene along with a sound training programme and tailored nutrition will help you to reach your muscle building goals in the least amount of time. Our mTOR PRO formula was developed over several years of clinical testing and scientific study. It’s a powerful BCAA supplement that features a unique formula of vitamins and essential amino acids to promote muscle recovery and repair. It can also help to build endurance and improve overall athletic performance. mTOR PRO™ is one of the only supplements on the market to use the time-released form of leucine known as ActiveTR™. This means your cells benefit from a slower and more consistent supply of this essential BCAA to maximize recovery and muscle growth. It also contains isoleucine and valine, along with lysine, threonine, phenylalanine, and methionine to give your body a balanced source of high-quality amino acids. Each ingredient has gone through years of studies and trials to ensure safety and deliver proven results, and the components work together to enhance effects and benefits. Learn more about mTOR PRO here.